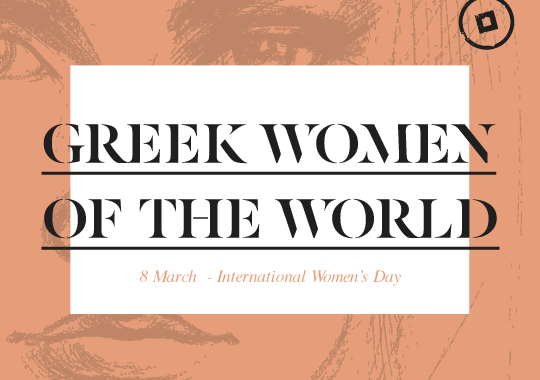 On the occasion of the International Women’s Day Cycladia would like to pay tribute to the epitome of Greek beauty, talent, class, strength, ethos, courage and passion…to the Greek women of the world inspiring modern women everywhere. 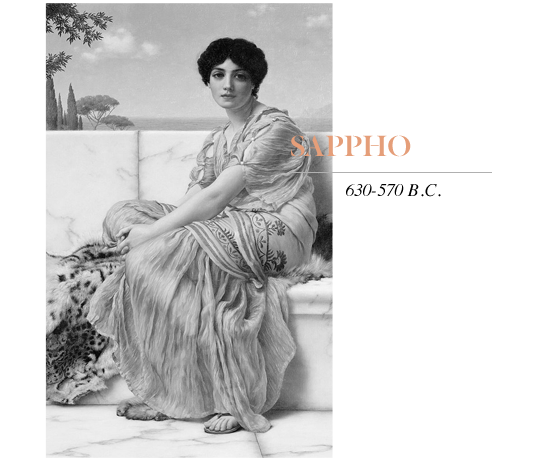 The Greek lyric poet from Lesvos, characterized by Plato as one of the ten best poets of all times. 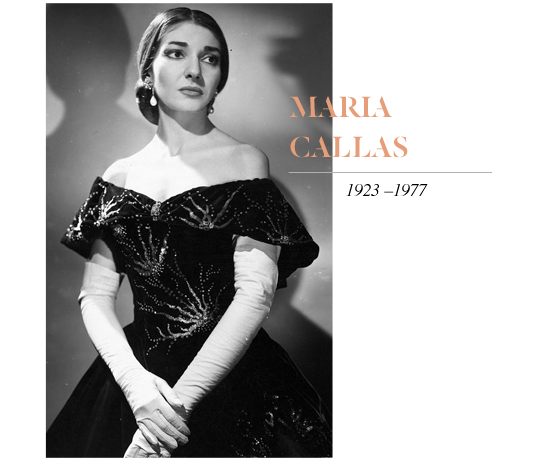 Maria Callas was an American born Greek soprano, regarded as one of the most renowned opera singers of the 20th century. 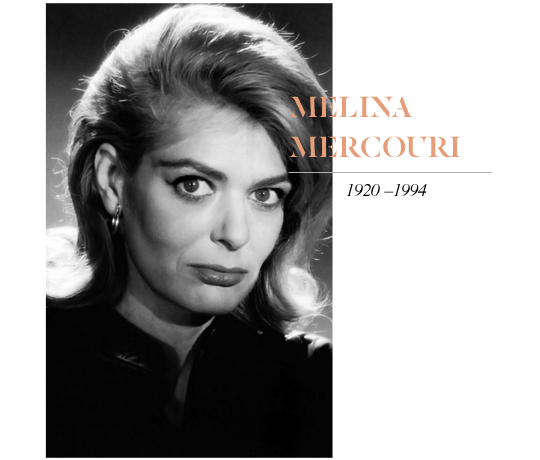 Melina Mercouri was one of the most influential Greek actresses, singers and politicians. 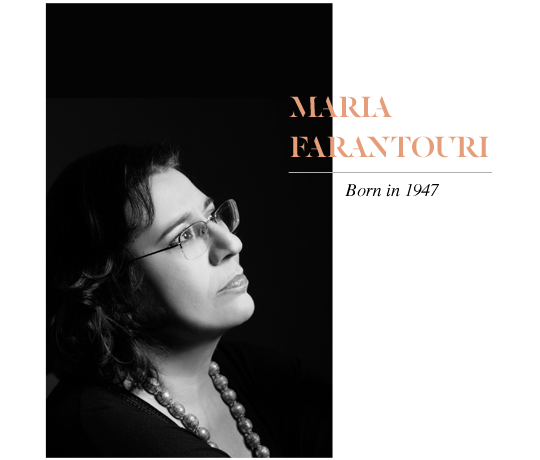 Maria Farantouri is a well-known Greek singer and also a political and cultural activist. A renowned Greek singer from Chania, Crete who has sold more than 300 million records. “Only love can make a memory. Throughout the shadows of time women have proven their ability to conquer all, to succeed, to excel and to be respected for their efforts. 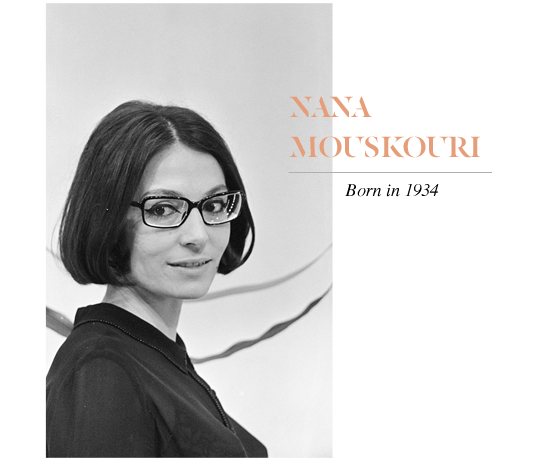 So, this year on women’s day…choose to follow their fine example and be an inspiration for women everywhere! This entry was posted in Athens, Crete, Culture, Cycladia Posts, Destinations, Lesvos. Bookmark the permalink.